In 2018, Cinco De Mayo fell on a Saturday. An all day celebration like this doesn’t happen again for another 11 years. 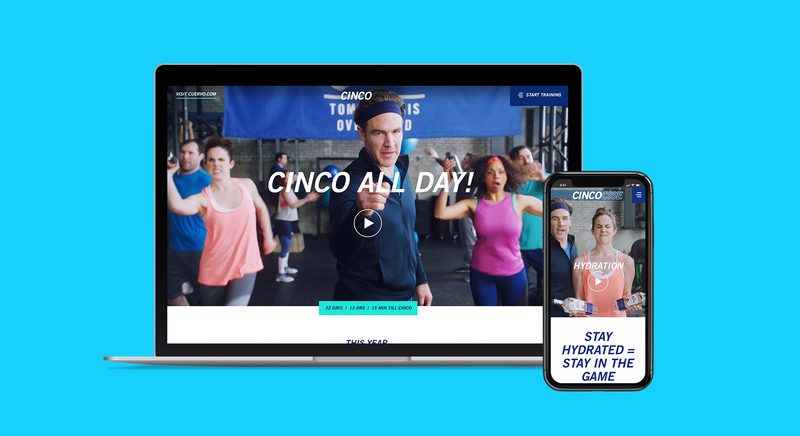 We worked with Cuervo to develop and launch Cincocise, a faux workout plan that prepares consumers to celebrate Cinco all day and night. Starring James Van Der Beek, Cincocise came to life in a series of commercial spots, cocktail recipes, social content, and a microsite. At the core of the campaign are four Cincocise commercial spots that we developed and produced. 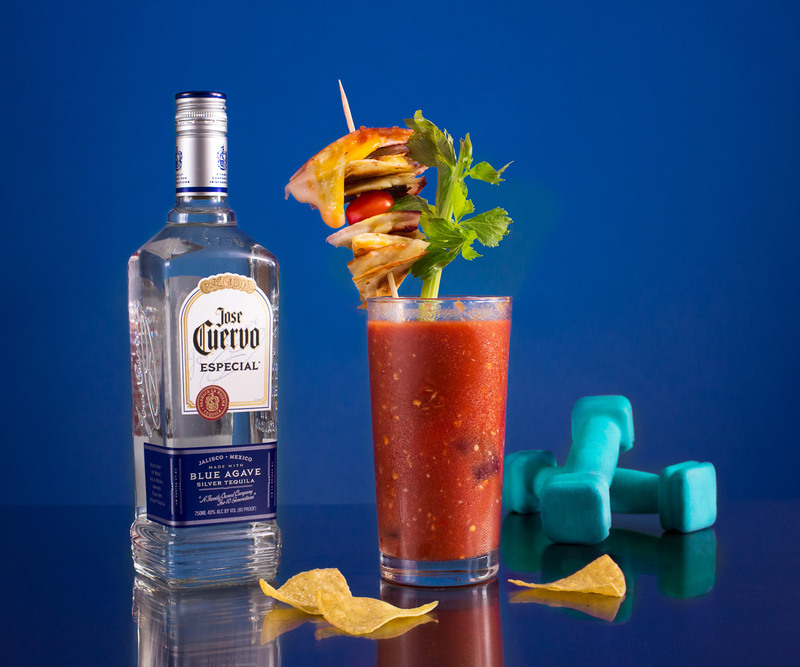 Starring James Van Der Beek as an intense fitness trainer with a burning passion for Cinco De Mayo, the spots focus on three target areas to guarantee a successful all-day celebration: nourishment, hydration, and endurance. It all comes together in a microsite aimed at preparing consumers for this once in a decade, all-day affair. The microsite also featured an outtake reel easter egg, with bloopers and alternate takes from the commercial spots.  Like what we did with Cuervo?